The Founders Forum is a global network of digital leaders which connect the brightest and most dynamic digital start-ups to key investors, select CEO’s and policy makers. The members meet at four key events around the globe – in NYC, Mumbai, Rio and at our flagship event in London. Founders Forum events are all about brainstorming with very smart peers and the events are by invitation-only. On Wednesday 12 June, Dr. Bostrom will attend a private reception for the opening of the Founders Forum UK 2013 at No 11 Downing Street, hosted by the Rt Hon George Osborne, Chancellor of the Exchequer. On 13 June, he will participate in a panel discussion on how technology will impact our future. 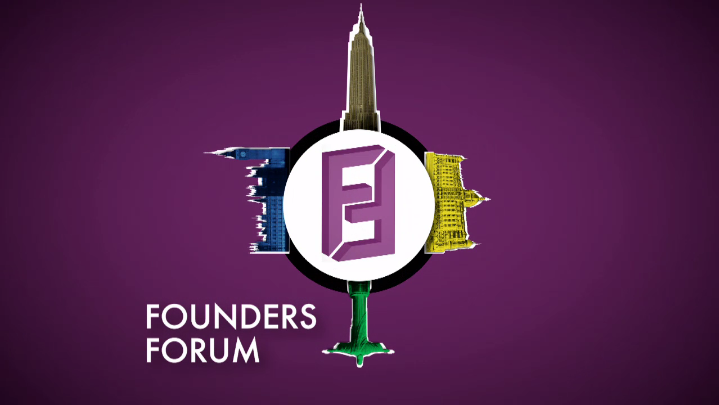 Founders Forum is a community for the best global entrepreneurs, select inspiring CEOs and key investors, in media and technology. At its global events and on this site it brings together over 1000 of the world’s best, brightest and most dynamic digital entrepreneurs, who engage in open debate, brainstorming, discussion and problem solving. Set up in 2005 by Brent Hoberman (lastminute.com, made.com, PROfounders Capital) and Jonathan Goodwin (LongAcre, The Wireless Group, Lepe Partners, PROfounders Capital) Founders Forum is a series of intimate annual global events for the leading entrepreneurs of today and the rising stars of tomorrow. A world-class event within a unique environment for our guests to discuss, debate and innovate. There are almost no speeches. The idea is everyone there could be a speaker in their own right. So, it’s about brainstorming with very smart peers. The only part of the Founders Forum events where there are short speeches is the disruptive technology session. During this is session we select world class companies who can inspire and change the way we all think about our businesses and futures. We spend many months identifying candidates who will showcase their new ideas to founders, investors, journalists and future entrepreneurs. We are a proud partner of the British Government’s GREAT campaign and welcome the support received from the British Prime Minister.